Lithuanian photographer Gediminas Karbauskis, lives and works in Luxembourg. 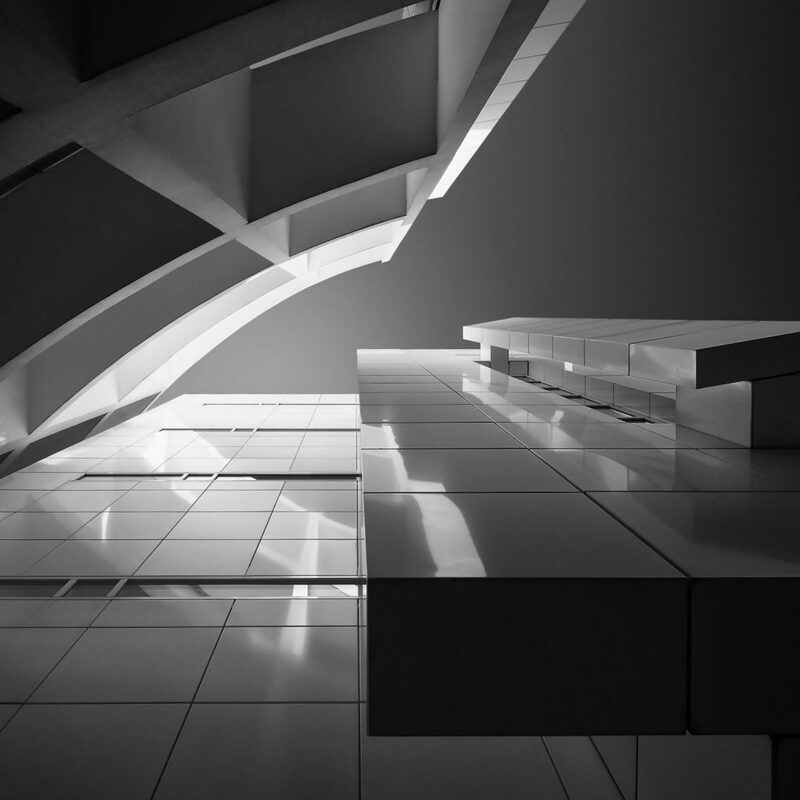 He has specialized in architecture photography, working mostly black and white. His pure minimalist compositions, focusing on the interaction of lines and forms, lead the viewers to an almost surreal world of architectural abstraction and emotion. Karbauskis received several honourable mentions in competitions such as the International Photographer of the Year in 2015 and the Fine Art Photography Awards. He has been an active member of the C.I.E.L. (Photographers of the European Institutions in Luxembourg). His picture “Hibernation” was selected among the 100 best photographs of the Year by 35Awards (Moscow).